This is up from US$1.5 million for the prior corresponding half year. The company holds an 8.56 per cent interest in the Ramu project, which generated earnings of US$9.2 million for Highlands for the six months to June 2018, compared with US$1.05 million in the previous June half. 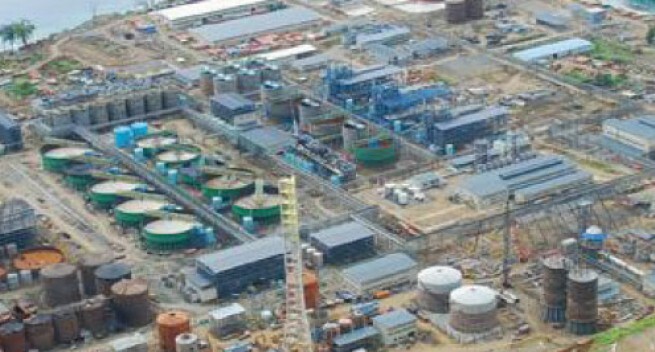 Ramu recorded an operational result, producing 17,370 tonnes of nickel and 1,644 tonnes of cobalt in the half year at the project level (100 per cent), which was well above plant design capacity and slightly up from 16,956 tonnes of nickel and 1,624 tonnes of cobalt in the prior corresponding six months. Ramu earnings also benefited from higher commodity prices, with nickel rising 35 per cent to an average of US$13,548/t in the half, and cobalt rising 85 per cent to an average of US$88,461. This led to a 57 per cent increase in Highlands share of revenue at Ramu to US$25.7 million. Operating expenses at Ramu meanwhile remained under tight control, leading to reduced unit costs and significantly higher margins with increasing commodity prices. This in turn was a major factor for the reversal of the previous impairment of the carrying value of US$31.4 million. Highlands made repayments related to the Ramu project debt of US$3.4 million during the half year, and after accrued interest of US$3.0 million the total loan balance at June 30 was US$114.9 million. This debt is expected to be fully repaid following the completion of a cobalt and nickel streaming transaction with Canadian battery metals company Cobalt27 Capital Corp, which was announced in May, 2018.